Eksteen (b. 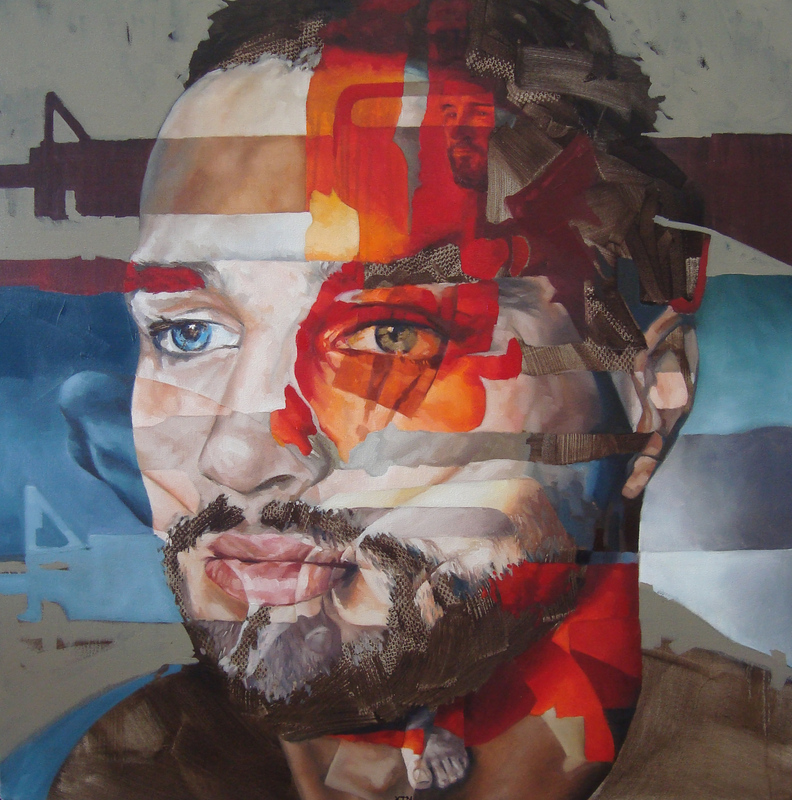 1973, South Africa) is a figurative painter, renowned for his large scale confrontational portraits. 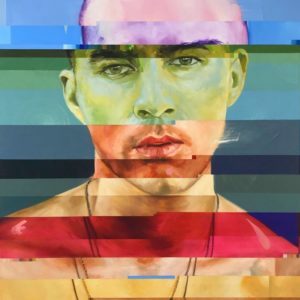 His work relies on both figurative and abstract painting traditions in the creation of pieces that not only represent the physical appearance of his sitters, but also reflects on and explores their inner life and state of mind. 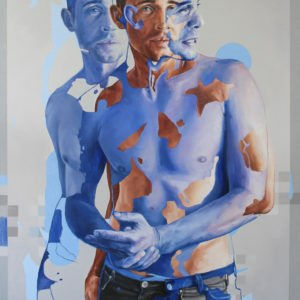 Eksteen refers to the creation of these portraits as a quest for new archetypes. 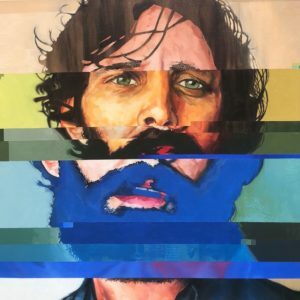 Works are created through a process that include several sessions with a sitter, followed by digital manipulation of reference materials before the actual painting is started. 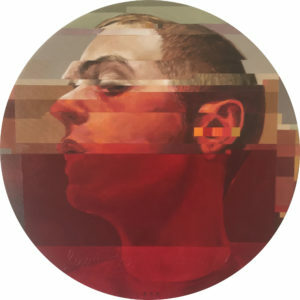 Paintings are created using several often experimental techniques and relies on finding a balance between the transparent and opaque, dark and light, the controlled and the expressive. The completed images are seemingly simplistic, but confronts on many levels with it’s raw emotional complexity.